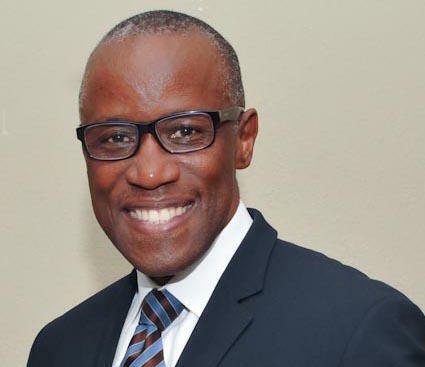 Tracy Jackson started at the end of May as Broward County's new regional director of public safety and emergency services. About three months into the job, he's brought changes to the way Broward prepares for an emergency situation. Jackson sat down with WLRN to reflect on his career going back to Hurricane Andrew. 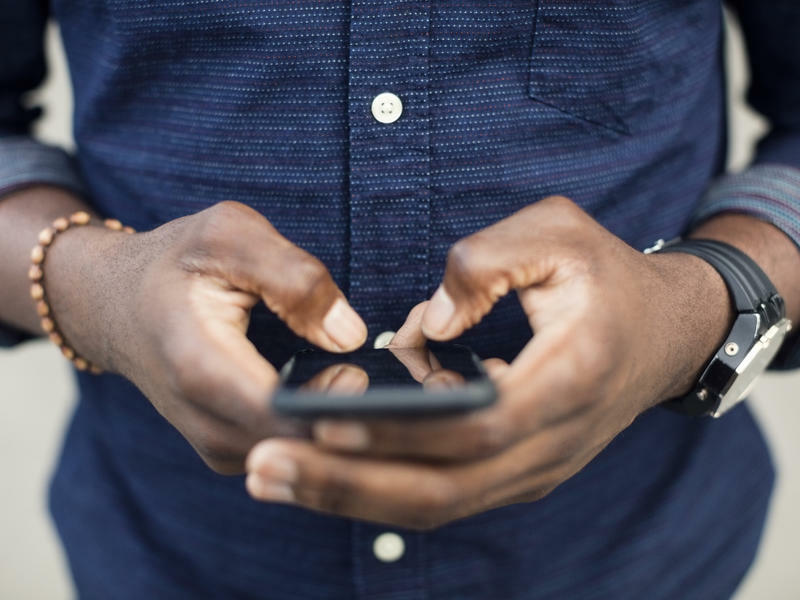 He discussed the one-year anniversary of Hurricane Irma, as well as the 911-radio system in the aftermath of the Parkland school shooting. 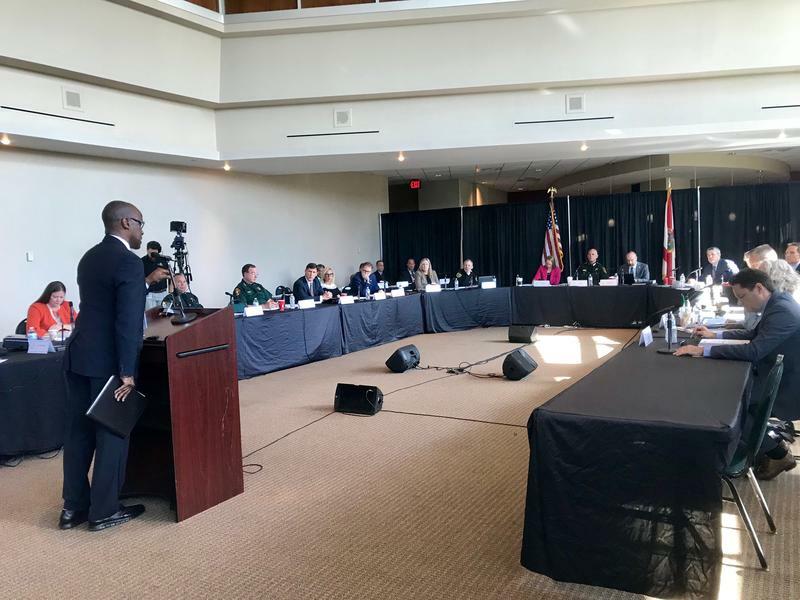 Though Jackson was not responsible for the system in February during the shooting at Marjory Stoneman Douglas High School, he spoke about Broward County's ongoing efforts to replace the current radio system, which is set to be complete sometime next year. WLRN: One of your first experiences in emergency management was Hurricane Andrew 26 years ago. What was your job during that storm? And what do you remember from Andrew? Jackson: It was just the weirdest weather we've ever seen. Balls of green lightning flying around Downtown Miami and transformers blowing up as they got overloaded and things like that ... rain falling sideways. Once everything cleared, we really had no idea how great the devastation was. My job during the storm was the chief of the support services division in Miami Fire Rescue. My job during the storm was loosely described as logistics, but really what that meant was anything that didn't fit into a nice pocket somewhere else they handed off to us to do. In your job now you have to balance managing emergency services with also managing Broward County's 911 system. Those are two very different divisions. What have been your greatest challenges so far balancing both? Getting up to speed. There's several large projects underway, and getting a sense of the history and the needs of the community, financial impact, and the future cost of rollout has consumed the great majority of my time. This is a very unique system that we're operating here. 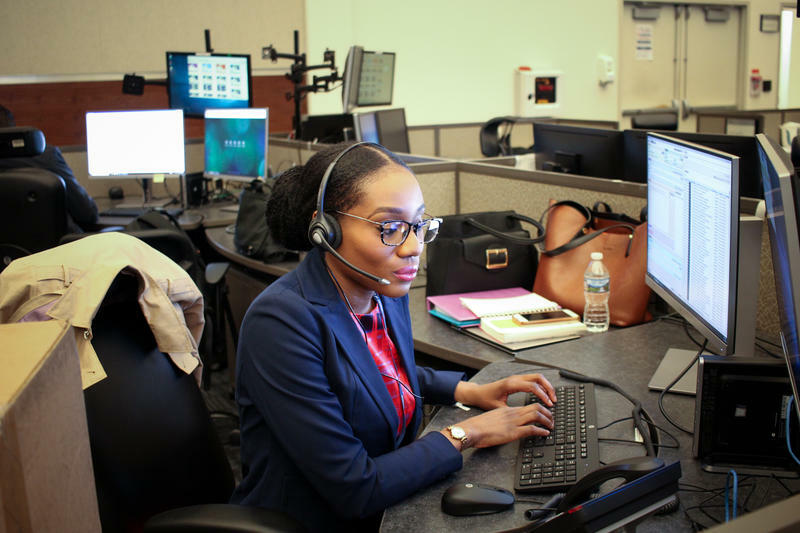 It's comprised of that 911 phone system ... from there it hands off to the dispatch centers themselves, and then it hands off to the public safety radio system. It's quite a lengthy process to turn on the radio: a lot of groundwork to actually get the system to the point where we can turn it on, which we believe we're going to do in the fourth quarter 2019. You've been in this role since the end of May. You weren't involved with emergency management in Broward until after the Parkland school shooting, but you have had to confront the criticism about communication and emergency radios during that tragedy. What are the plans for fixing that system? What we experienced in Parkland was an unfortunate, maximum stressing of the system. What we found out was everybody wasn't aware of a particular system function, which is called throttling, and it keeps [the system] from crashing. About a year and a half ago was when the county started to undertake the process of replacing that system - and that continues to happen. What we've done to help in the meantime: raising the awareness. And we most recently rolled out a one-hour training that we developed with collaboration for fire and police. Law enforcement today can rely on the radios that are in their hands today. One of Broward County's main issues after Hurricane Irma was checking on power in assisted living facilities. Twelve people died at the rehabilitation center at Hollywood Hills from heat-related issues. What protocols are in place to ensure there won't be another situation like that? The state has responsibility for certifying those facilities. From my understanding, the state established a rule requiring them to have generators. We have awareness now of where these facilities are, which ones have generators and which ones do not. So today if something were to happen, we want to find out for the entities that do not have a power plan. We're going to reach out to them first, see how they're doing - what's going on there. For the ones who do have the power plan, and who do have generators, we have the ability - if needed - we could provide fuel for them if there was an extended situation. Where were you during Hurricane Irma last year? Here in South Florida. I'm a Miramar resident. I did what everybody else did, you know, and cranked up the generator, made sure the shutters were tight... and we lost one of the shutters. We saw it vibrating and one of the screws backed out, and I thought 'that's bad.' It was surprising, but other than that we were great. What made you want to come back to emergency managment, and come back to Broward? Very honestly, it seemed to me that there were some problems in Broward that were worth solving, primarily the 911 system which is a very, very complex system. There was a little bit of a disconnect between the human parts of the system - maybe some misunderstandings from years ago when we went regional - maybe some of that growing pains, and I felt as though on the human side of things I could be a voice to kind of help the pieces come back together and unite around the idea of serving the public, which is why I think all of us got into this game.